There are 2 handbooks. At group time each week, Cubbies learn about God-the greatness of His love and His Word-and about His Son, Jesus Christ, the promised Savior, through stories, puppets and flannel board. Parents are welcome to stay until child is comfortable. Why God gave us the Bible? Who is God? Who is the Lord Jesus? and How does God want me to live my life? 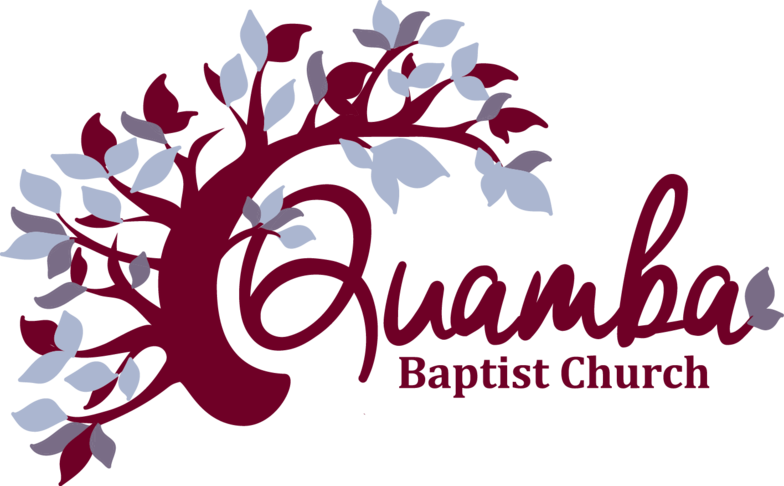 Thank you for your interest in our AWANA program. Our goal is to introduce your children to Jesus Christ while having fun! AWANA is divided into 3 time periods: handbook, chapel, and games time. During game time the kids get a chance to play fun and exciting games that allow all the kids to participate, no matter their skill level. During chapel time, the kids get a chance to sing and hear a story about God’s Word and how they can apply it to their lives. Handbook time is when they get a chance to recite their Bible verses and earn special awards and recognition for all their hard work. This Year we are supporting pennies for parents. Any pennies the kids bring in are deposited in a large container. All proceeds go to support the Mora Crisis Pregnancy Center. You just need to fill out a registration sheet and turn into the secretary when you bring your child or children for the first time. Annual dues per child: $10, Handbook: $11, Uniform is optional-price varies. Costs can be paid as you go. We don’t want the cost to stop your child from coming. Each year we have a number of theme nights where children can do extra fun activities! Example: Pajama night, crazy hair, backwards night etc…. Kids really enjoy these events. We provide a schedule of these events. This is a time where kids get the option to participate in a wooden car race. They create their own car and race it on a special track. Families and friends are encouraged to come and join in on the fun. We usually have this in the spring. New this year!-Leaders in Training (LITs) have their own class! If your child is 7th grade or older, they can join our AWANA program to continue learning about God and His word. Class is every Wednesday night that AWANA is held. LITs will help the younger AWANA kids for the first half hour, then join Pastor Joel and his wife Michelle from 7:00pm-8:00pm. Joel and Michelle are currently leading the LITs through Bible study. 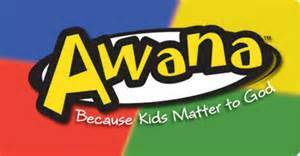 -AWANA has restarted for the 2019 year! -January 23rd is Glow Night!! -February 13th will be Heart Night!! -Get Ready for the AWANA Grand Prix on February 23rd (Please notice, this is a a Saturday).